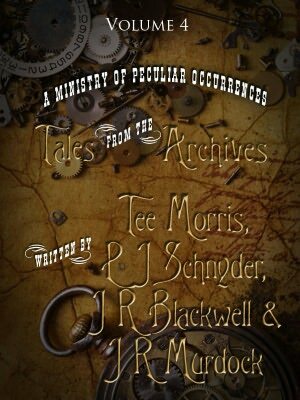 You went to the Ministry of Peculiar Occurrences to listen to my latest tale, didn’t you? You say you’re not a fan of audio and you’d rather read the story I wrote in Tee and Pip’s world? Well wait no more! Head on over to Amazon today and pick up your own copy. What are you waiting for? 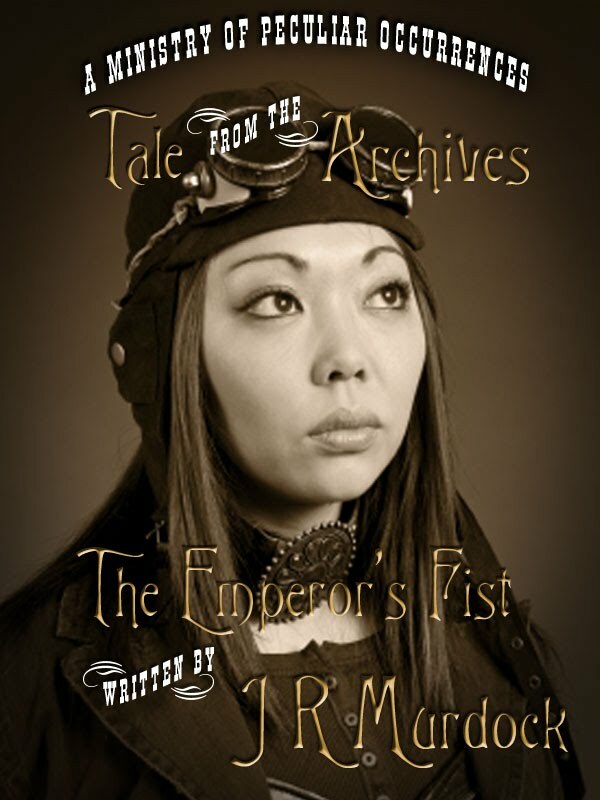 It’s only 99 cents for some steampunk goodness! GO GO GO! If you’d prefer you can also pick up a collection with my story and three others for only $2.99! Head on over to B&N and pick up a copy of that. Leave a review, leave a comment, pick up Tee and Pip’s books, read, enjoy! Posted on June 19, 2012, in Blog Post and tagged J. R. Murdock, ministery of peculiar occurrences, philippa ballantine, tee morris, the emperor's fist. Bookmark the permalink. Leave a comment.